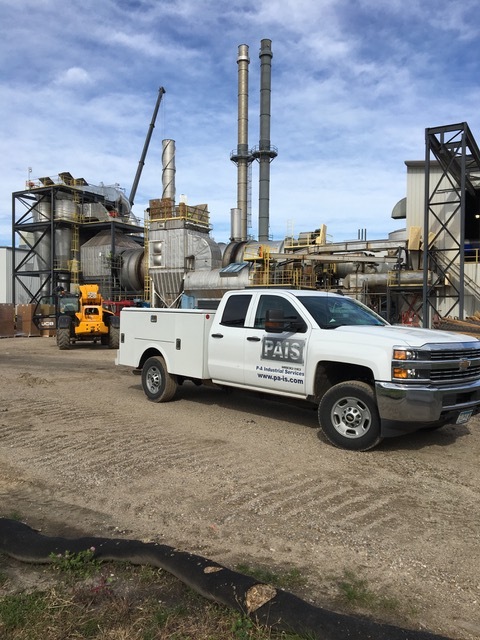 P-A Industrial Services specializes in offering services, parts and equipment for dust, mist, and fume collection systems, industrial fans and compressed air systems. Based in New Hope, Minnesota, we assist customers of all sizes all over the United States. 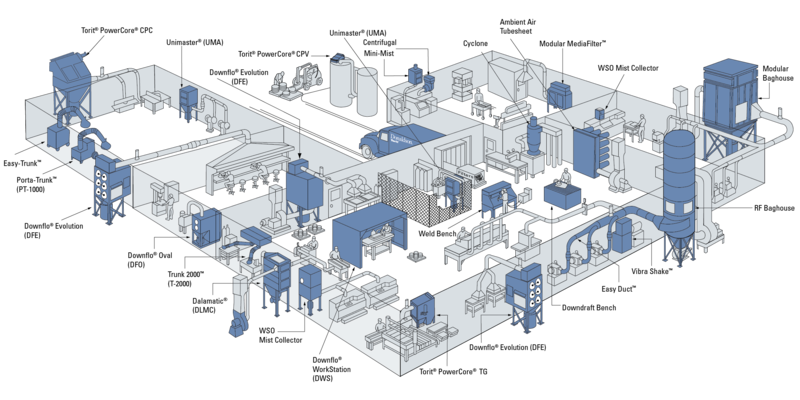 Our total system approach and broad expertise enables us to inspect, maintain, and repair all equipment components in the system. Similarly, we can evaluate system performance and make recommendations for improved efficiency and productivity. Our services are responsive to customer needs, delivered professionally, and documented for detailed record keeping and historical trending. P-A Industrial Services has over 100 years of combined industry experience to help you make your plant a safer and productive workplace. Whether it is a dust, weld, or fume collector, industrial fan or air compressor, PA-Industrial Services is your one-stop-shop for service, preventative maintenance services, and replacement parts that will provide the safest and most efficient workplace for your staff. From Torit PowerCore Collectors and PowerCore Media Technology to Downflo Evolution cartridge collectors and Ultra-Web Media Technology, P-A Industrial Services can provide you with the technology to ensure your businesses operating at peak efficiency. Patrick has been in the Minnesota industrial market since 2004. 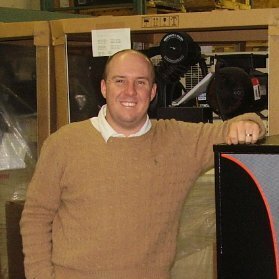 Prior to starting P-A Industrial Services , Patrick worked for Air Power Equipment and Ingersoll Rand in the compressed air business for 12 years. Patrick specializes in working with customers to help ensure their businesses are operating at peak efficiency.